With their lacy textures and regular geometry, snowflakes are a perennial favorite among crocheters. 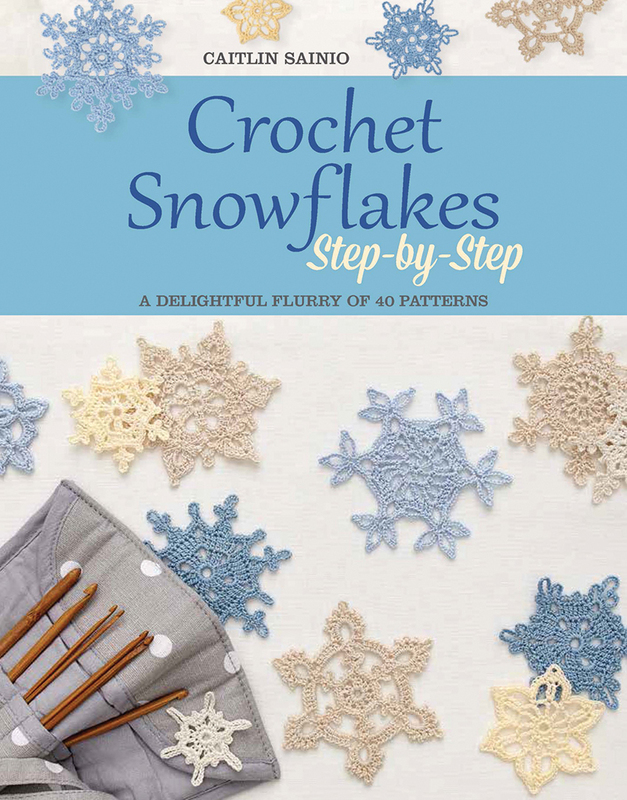 In this book, a collection of 40 gorgeous snowflake patterns have been created, all featuring full written instructions, stitch charts, and photo tutorials. Also included are a review of basic crochet techniques, instructions for finishing and blocking, and a section on project suggestions, so that the reader will have everything you need to make the most of these lovely designs.